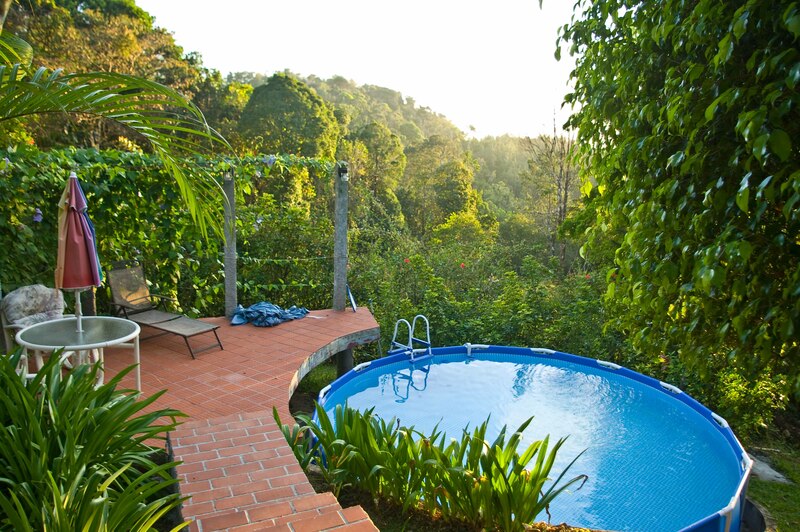 I have one more thing to cover before we close the book on Cerro Azul. 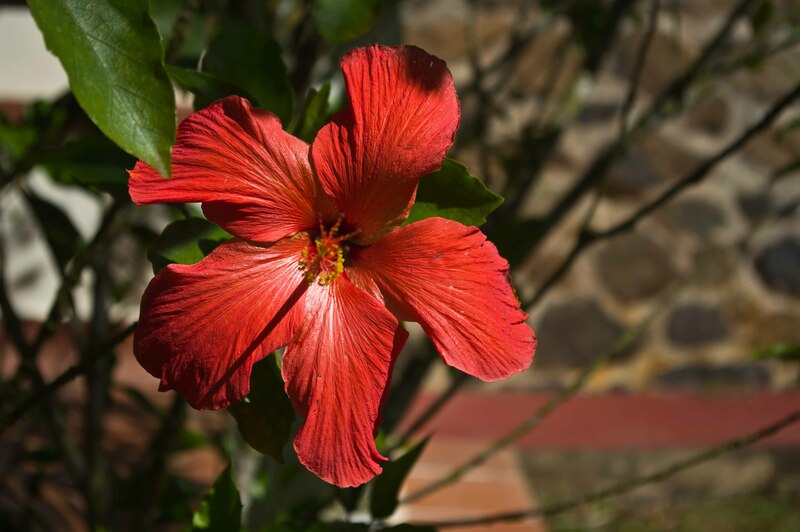 Last Sunday, in my post “The Expat Affair”, I mentioned a special property that is now for sale in Cerro Azul that I wanted to tell you about. I have made it the topic of this whole post due to the extraordinary value and beauty of this property. I want you to see that this area is not for Hillbillies. This home is the quintessential entertaining center. I now have the details so here we go. 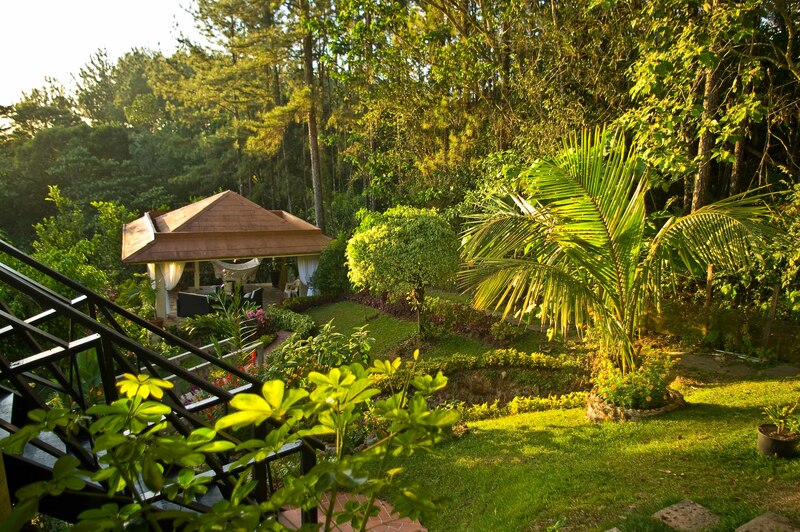 “This air-conditioned 3-bedroom/3-bath house is situated on 2,580 square meters (0.60 acres) of pristine land. 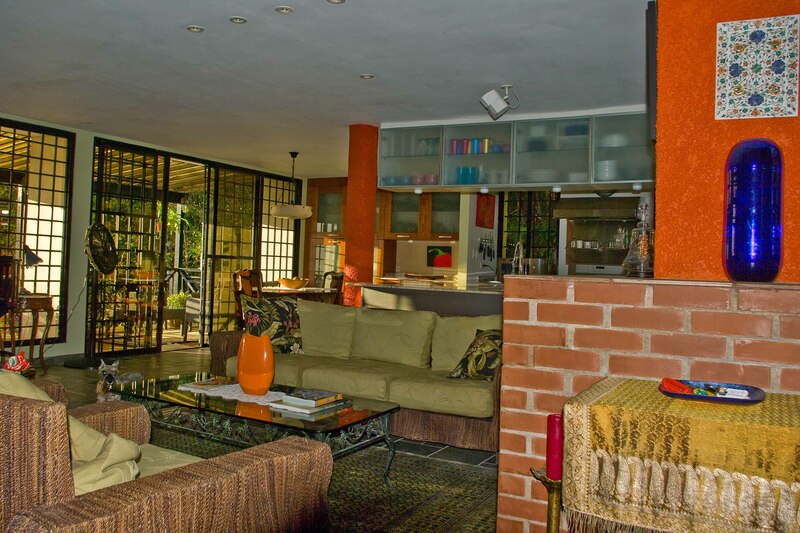 The home is designed in stunning contemporary Spanish architecture with 390 sq. 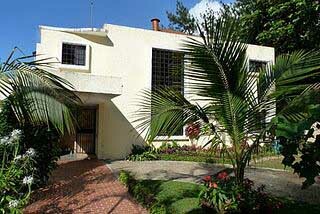 meters (4,100 sq. 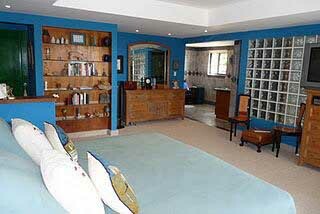 feet) of grand living in 3 levels with slate floors throughout, Berber carpet in all three bedrooms, and protected by electric gates and an exterior wall. The main level consists of a large open concept Living/Kitchen/Dining area complete with fireplace and a bar with plenty storage for liquor and glasses. The new Italian Scavolini gourmet kitchen has gorgeous granite countertops, plenty of modern space-saving storage, a stunning amount of counter space and stainless steel appliances. 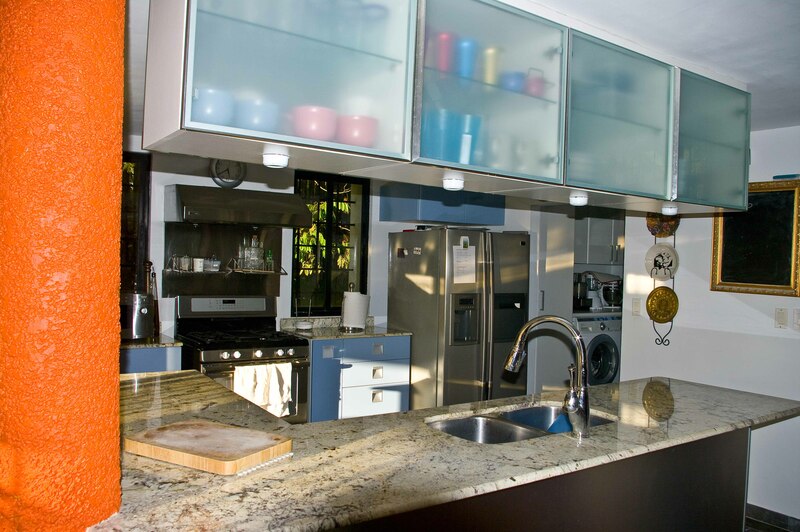 Frosted glass upper cabinets allow filtered light to keep the kitchen bright and airy. Conveniently next to the kitchen is a huge pantry complete with Washer/Dryer and storage for kitchen appliances. The dining area has built-in storage for china, linens and silver drawers. Also on this floor are a guest bedroom, bathroom and garage with a tool room. 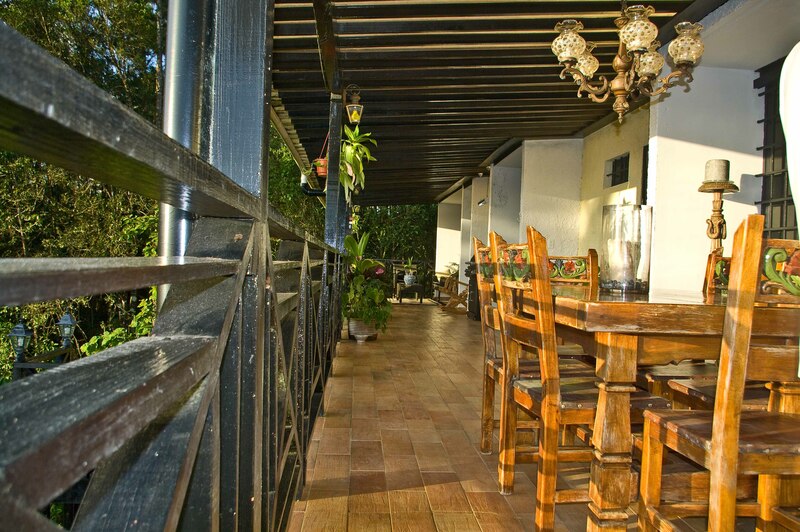 The balcony runs completely across the house with sitting, dining and barbecue areas. Each room on this level has its own access to the balcony. The sunset views from this balcony are breathtaking. 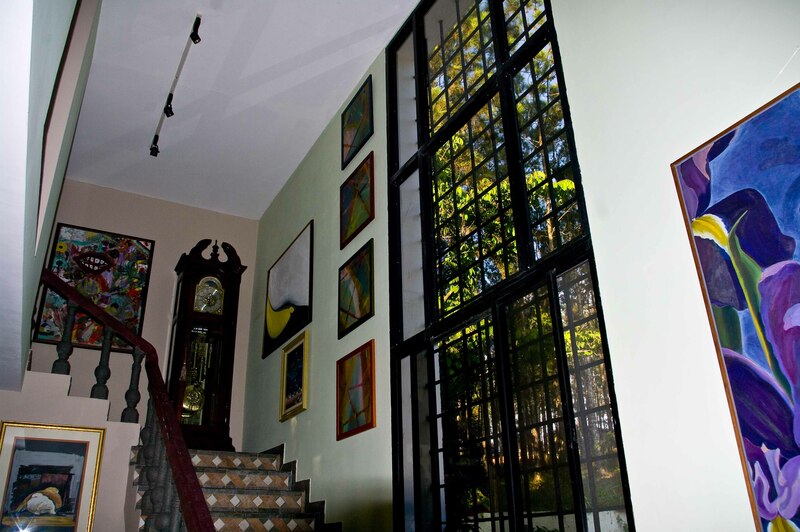 There is a grand staircase in the foyer that leads to two bedrooms with private baths in each. 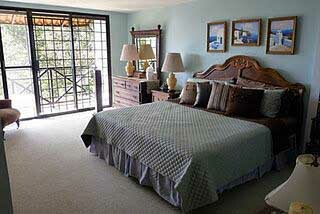 The master bedroom is over sized with a sitting area. 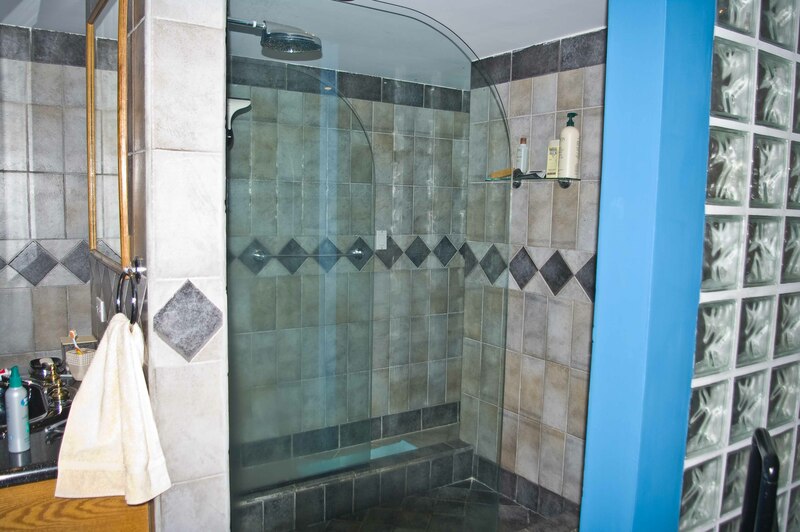 The master bath is very unusual with a walk-around shower. 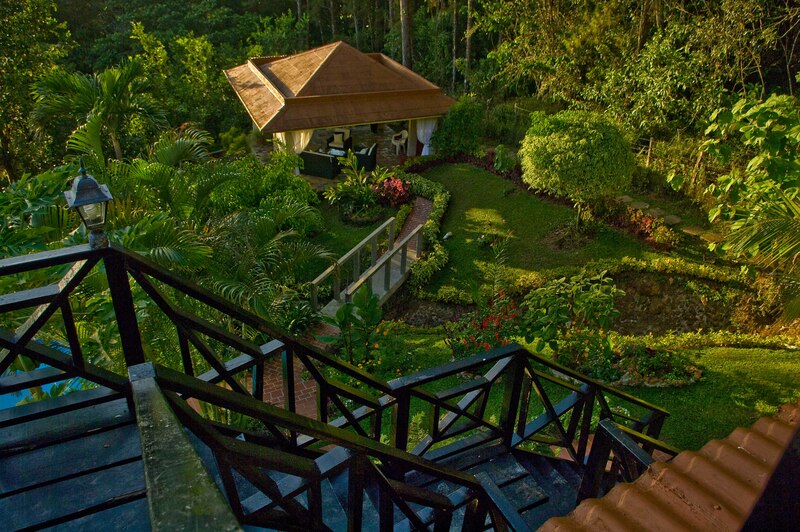 Both bedrooms have balconies and amazing views. 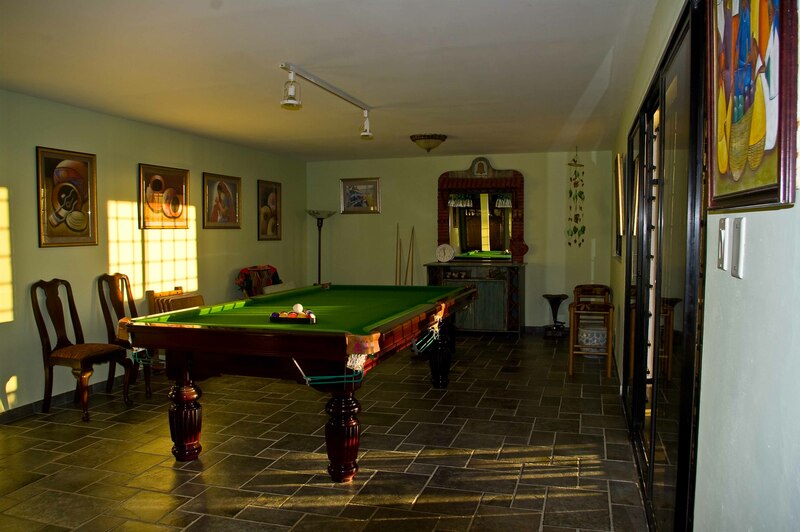 Downstairs are an air-conditioned darkened home-theatre room and a game room with pool table, gym, and a Yoga area also with spectacular views from its balcony. This level also has large storage room with a 7000 KW generator hooked up to the house and designed to keep the entire house with power. In the backyard an unbelievably immaculate garden with flowers, orchids, orange and lemon trees and a seasonal swimming area with a deck. 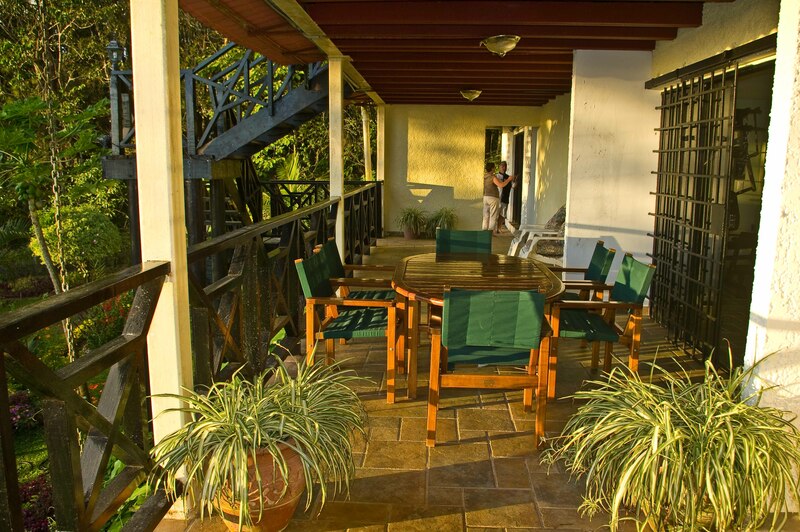 A concrete bridge leads you to the gazebo with patio furniture and hammocks…perfect for reading. Also included is a caretaker’s cottage at the very end of the property completely removed from view. 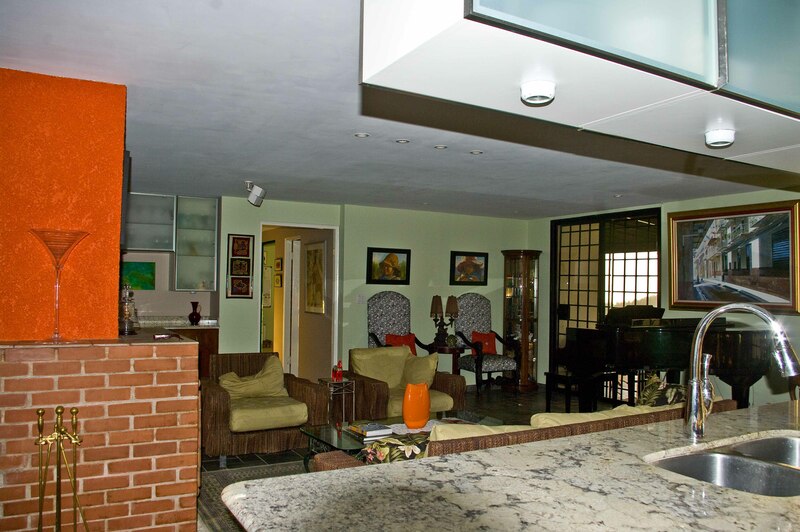 Priced to sell this home is offered partially furnished at USD $315,000 firm. 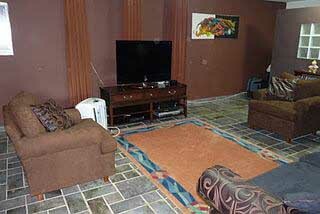 The property has excellent drinking water, electricity, telephone, two separate Internet providers, (ADSL and Wireless provider for backup), and satellite TV. 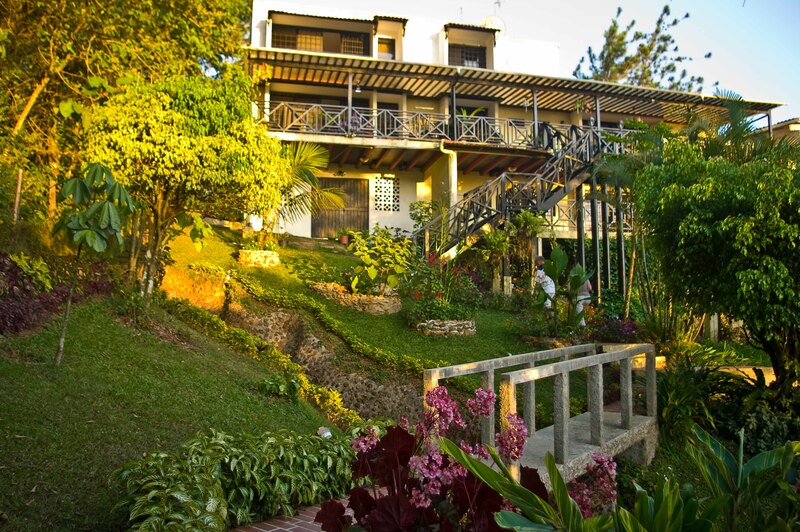 “Los Altos de Cerro Azul” is a private residential development in the mountains of Chagres National Park: one-hour east of Panama City (40 minutes from Tocumen airport). 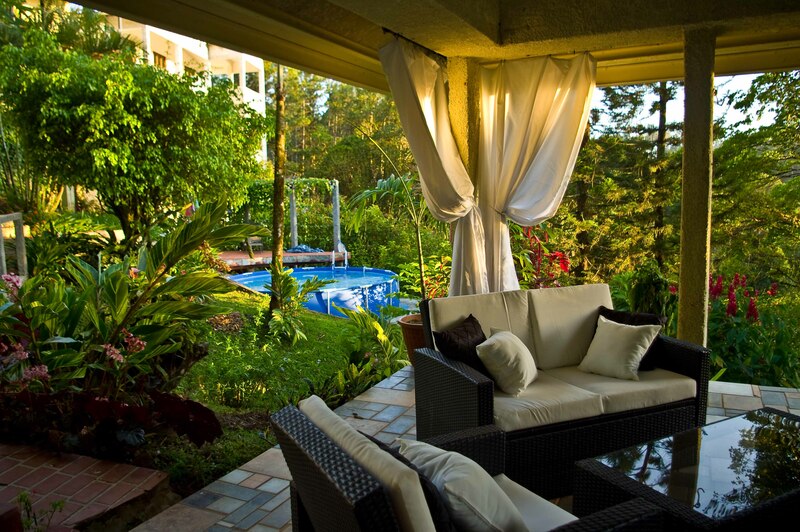 This gated community is guarded with 24-hours security and has an impeccable record for safety. 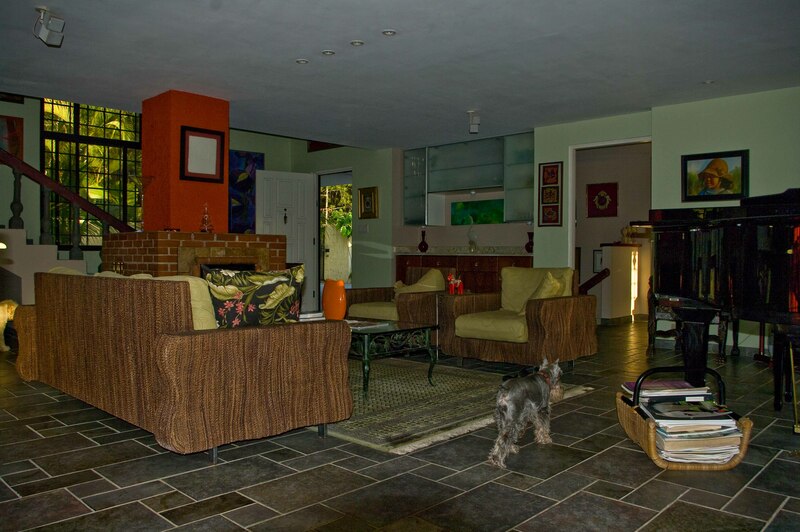 Now imagine the price of this property at home, and remember it comes with many of the furnishings you see in the photos! 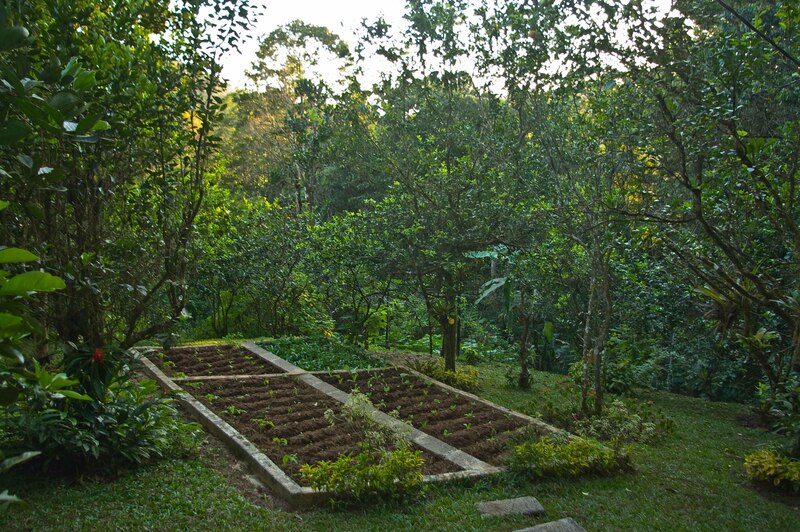 There is a caretaker living on the property who looks after the exterior of the property and landscaping as well as other tasks designated by the owner. He is paid $350 per month. This could easily be equated to condo fees in many of todays modern complexes and would be at a bargain rate when you consider all he does. Pretty nice article. I just stumbled upon your blog and I’d like to say that I have truly enjoyed reading your articles. I’ll be subscribing to your feed anyway and I hope you’ll post again soon. Big thanks for the valuable info.